Plasma TVs are about to fade from existence. The last company to make plasma TV screens for U.S. consumers said this week that it would stop production of plasma sets in November. 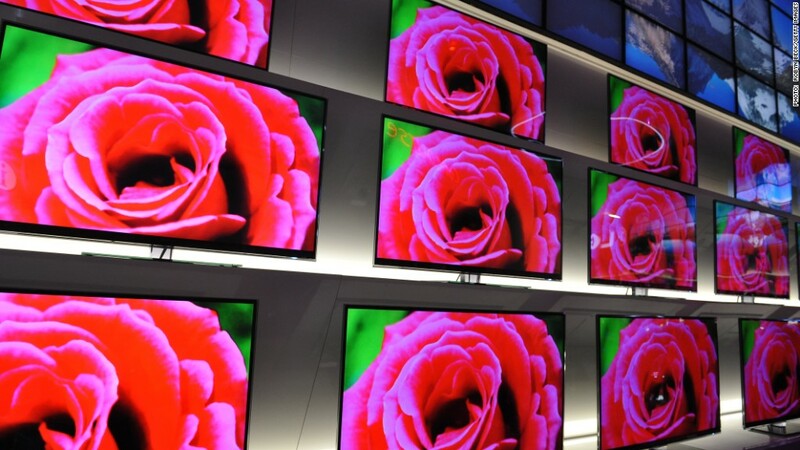 The widely expected announcement by LG has put the final nail in plasma TV's coffin. There are still a few Chinese companies producing plasma TVs, but they don't sell their televisions in the United States. They too will likely stop plasma production by 2016, IHS forecasts. Plasma TVs are composed of pixels filled with gas that light up in different colors when they're hit with an electrical current. LCD televisions use screens made of liquid crystals that are lit up from behind to create images.